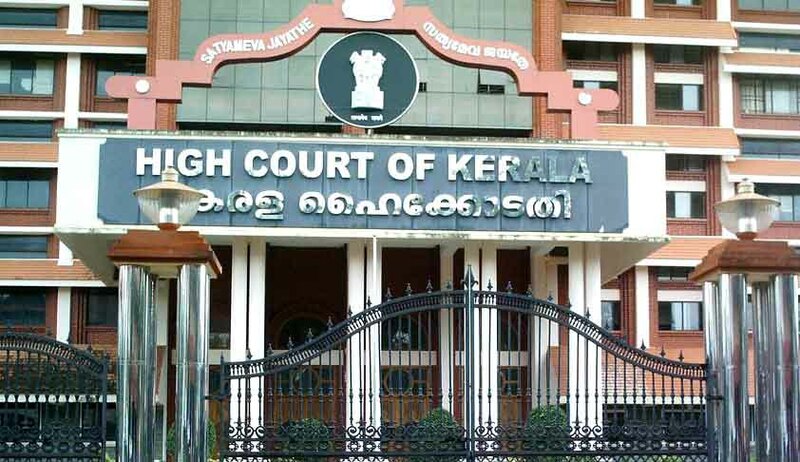 High Court of Kerala in Tony James Vs The Sub Registrar & Marriage Officer has held that there is no impediment for an Indian citizen to marry a foreign national under the Special Marriage Act. Tony James a citizen of India intended to marry Sheena Mae, a Philippine national. Though the petitioners have approached the Marriage Officer concerned under the Special Marriage Act notice of the intended marriage, the Marriage Officer refused to accept the notice, submits the petitioners. Aggrieved by the refusal he has approached the High Court. The respondent shall receive notice of marriage under the Special Marriage Act from the petitioners. The date of notice has to be reckoned as today. The marriage shall be registered on the expiry of 30 days from today in accordance with the provisions of the Special Marriage Act. The petitioners shall, before the registration of the marriage, produce necessary documents before the Marriage Officer to satisfy him the single status of the second petitioner.